Since the infamous inauguration of the European Capital of Culture MARIBOR 2012, the Capital hosted over 5230 events, with the number of visitors rising well above two million, without accounting for the participants. If one were to add the readers of the monthly LifeTouch editions, participants at workshops and other activities of Urban Furrows, website and intervention visitors of spatial interventions, the total tally exceeds three million participants. The number of visitors to both MARIBOR 2012 info points was astounding as well – over 30.000 people in Maribor and Ljubljana combined. Domestic guests led the way with 54,45 percent, followed by foreign visitors with 45,55 percent, among whom Austrians shown the most interest (other guests included visitors from France, Great Britain, Spain, USA, New Zealand, Vietnam, and Australia). MARIBOR 2012 Institute set up a website adjusted for the blind and visually impaired – the first European Capital of Culture to do so. The website, directly connected to Instagram, attracted over 800.000 visitors and over 2 million and 700 thousand clicks. The visiting demographic consisted mostly of Slovenians, followed by Austrians, Germans, Croatians, Italians, Serbians, and Hungarians. The MARIBOR 2012 Facebook site attracted visitors from Slovenia, Croati, Portugal, Italy, Serbia and Austria. 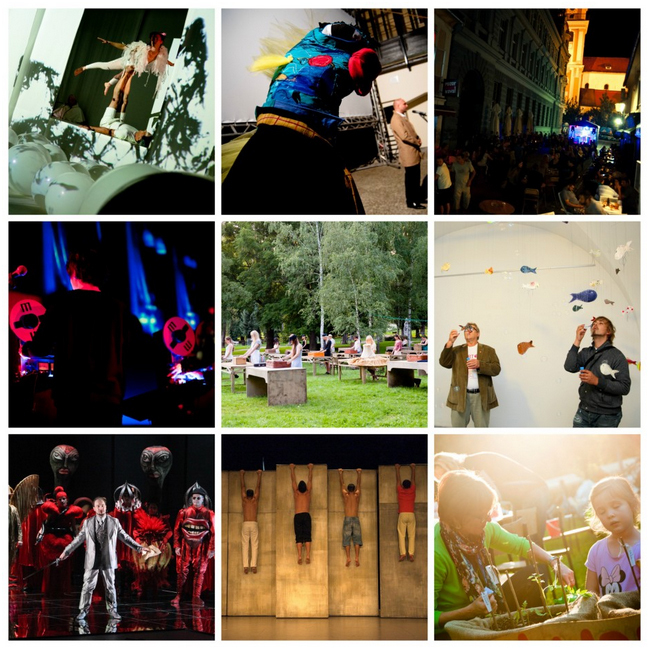 Over 319 producers have collaborated in the ECoC 2012. 700.000 copies of LifeTouch magazines were released. Info Points were opened for over 3500 hours. The tallest visitor of MARIBOR 2012 Info Point was 2,17 meters tall, the youngest was only seven days old. LifeTouch team has made over 110 video reflections. Volunteers put in over 7500 hours of work. 14.474 people visited the Germans and Maribor exhibition in 90 days.